Blog - http://wildworks.wordpress.com/ The Wild 10 Countdown - http://wildworkscountdownckcu.wordpress.com/ Interview with Kat Burns of Forest City Lovers. In celebration of Mid-Autumn Festival, moon songs. Congratulations to Montreal's Karkwa for winning the 2010 Polaris Music Prize. The Wild 10 Countdown - #10. Falling down a few spots. The Wild 10 Countdown - #9. New entry and they have been performing at shows in Ottawa. 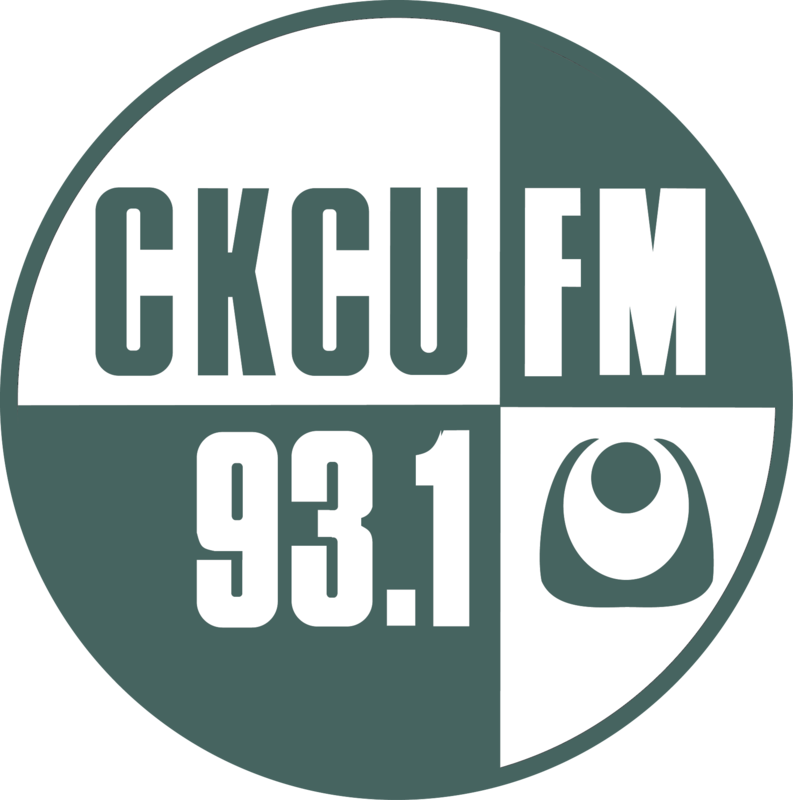 They performed on Both Kinds of Music last Wednesday on CKCU. The Wild 10 Countdown - #8. New entry. Replacing the song, The Suburbs. The Wild 10 Countdown - #7. New entry. Even though he didn't win the Polaris Music Prize, there's a new music video out for this song. The Wild 10 Countdown - #6. Going up a few spots. They will be in Ottawa tomorrow night at Mavericks. The Wild 10 Countdown - #5. Going up a spot. The Wild 10 Countdown - #4. Going down a spot and he's still touring in Europe. The Wild 10 Countdown - #3. Going down a spot. They will be in Ottawa again this weekend. The Wild 10 Countdown - #2. Up a few spots. 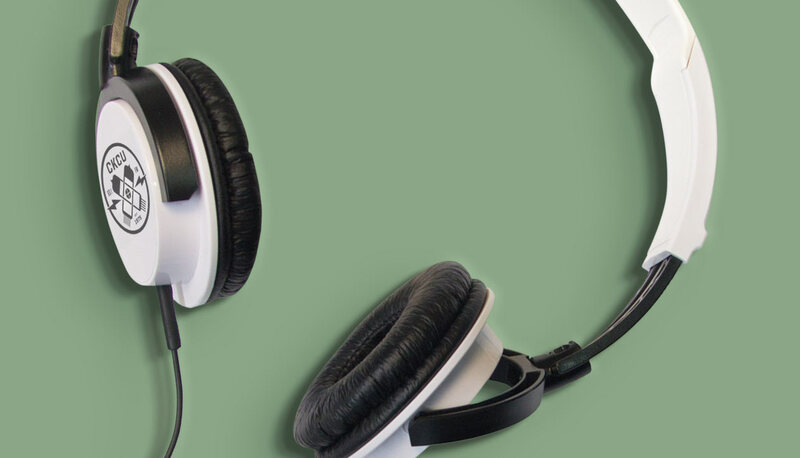 It's getting popular through various airplay. The Wild 10 Countdown - #1. 3rd week and still the X3 Artist of the Month. Second Hour - In celebration of Mid-Autumn Festival, moon songs. Used Muestra del Zodiaco by Dahrheim Lounge for the sign off.